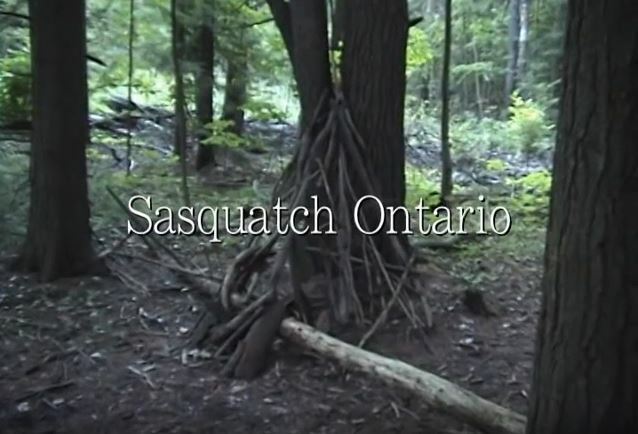 Beginning in December 2011 a series of videos began on YouTube under the title "Sasquatch Ontario." As with all hoaxes, especially ones with a partner, in this case Darryl Strumm, things eventually fell out when Strumm was tired of Patterson using his property for this venture. This culminated in a series of Facebook posts at first from Patterson and with Strumm providing evidence of the hoaxing. 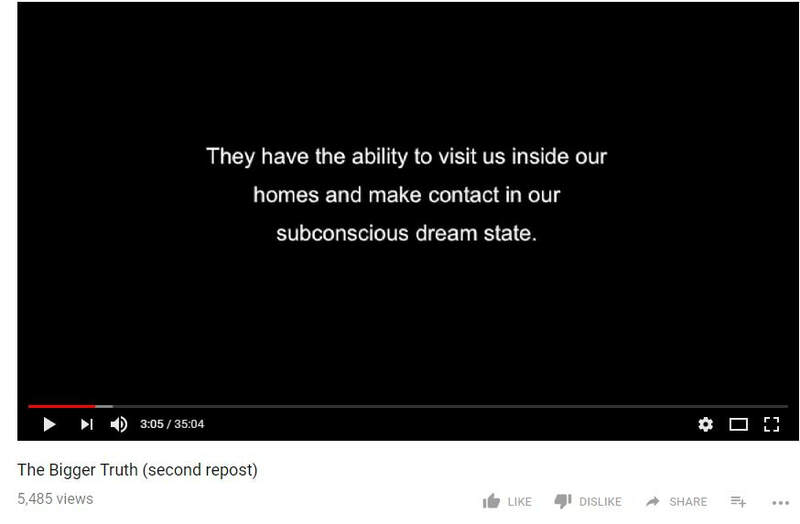 Of course there was a video of an alleged Sasquatch Eye that was posted on Sasquatch Ontario's page as well, but after being exposed as a hoax on The Bigfoot News and Review blog.